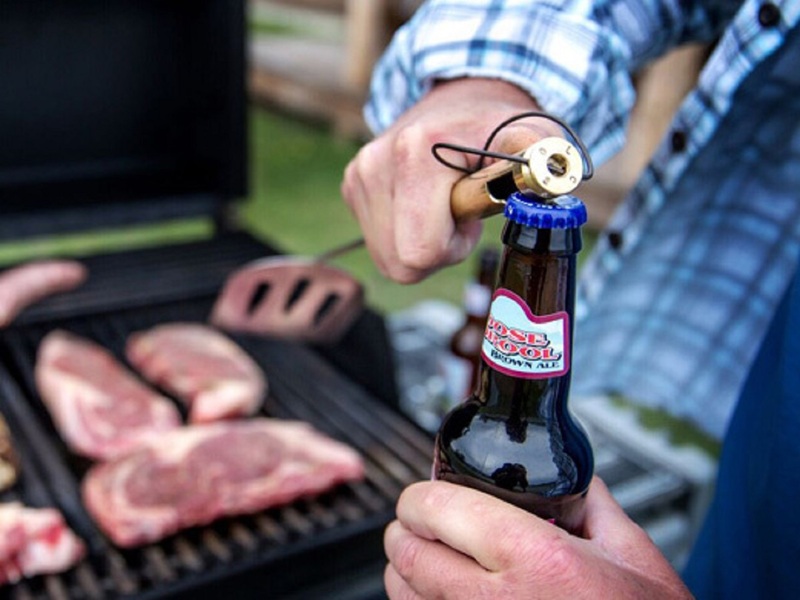 Bottle Breachers are unique, hand-crafted bottle openers made of 50 Caliber dummy ammunition. They make a fabulous gift or promo product because they are definite show stoppers and conversation pieces. Made from dummy ammunition (ammunition that is inert because it has no explosive charge), Bottle Breachers are completely safe. The Ammunition is powder coated, not spray painted, so the finish keeps for a long time and the brass is professional grade. Each one is laser engraved which enables them to be personalized. Then the final touch is the human one. Each hand-crafted opener was made by men and women who are Active Duty Service Members, Reservists, and Veterans and 20% of the proceeds go to charities that serve the above communities. 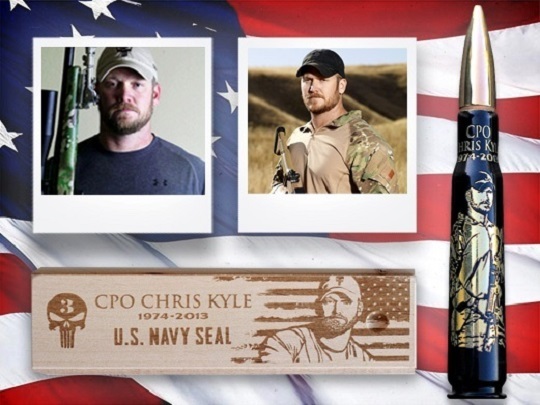 There is also a special commemorative line called Never Forgotten, so families can honor their fallen loved ones. When Eli began to think about retiring as his tour as an active duty Navy SEAL was coming to an end, he began to think about his next step in life. He and his wife, Jen, a business graduate decided to make their own jobs. With inspiration and to honor those who serve in the US armed forces, they began making Bottle Breachers in the garage and slowly the business grew to 8 employees all of whom were veterans themselves. Since being on Shark Tank and accepting an offer of $150,000 for a 20% share of the company shared equally between Mark Cuban and Kevin O’Leary the company has grown by leaps and bounds. Within the first week, their website crashed as they received almost 60,000 orders. They had to find a new and bigger facility and quadruple the staff. They are currently filling over 1000 orders/day and their profits have grown from half million USD to $2.5 million USD. They continue to hire people who serve or served in the armed forces and are an excellent example of a company with a purpose and a profit. You too can be the life of the party with these awesome beer-themed Halloween costumes. From hops and beer pong, to logos and beer bottles; these costume ideas are the best!